Road rage has no definition. It is the impulsive reaction that may vary depending on the situation. It may be rude gestures, verbal insults, physical threats or dangerous driving methods targeted toward another driver in an effort to intimidate or release frustration. 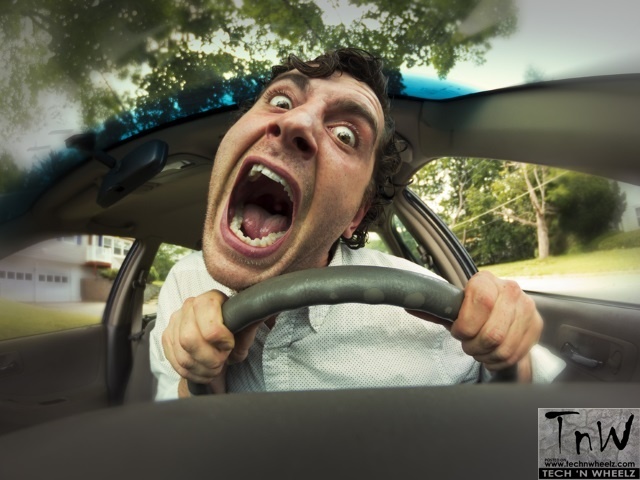 Some define road rage as intermittent explosive disorder – Individuals with this disorder often seriously damage property or assault others, and react in ways that are entirely out of proportion to the provocation. But should these actions really lead to aggression or physical assault? Of course, signs of anger may appear, but the situation can be resolved through MUTUAL RESPECT !! Here is another, quite effective method to convey an apology. A sign- it is indeed effective in warding off anger. Have a SORRY sign with bold lettering on a white paper. If you think you have accidentally done something wrong, raise the sign board to convey your apology to other motorists. 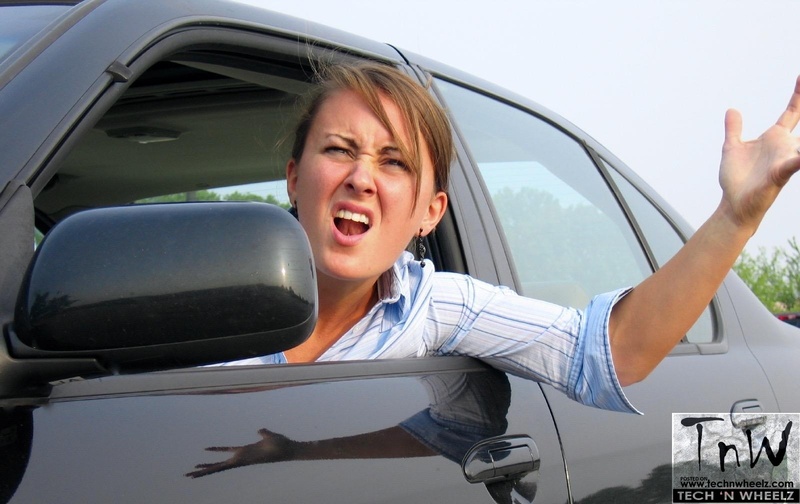 85% of road rage incidents can be avoided if the driver apologizes. You can place the sign board clipped to the sun visor of your car. This may sound silly but can save you from an unpleasant situation. On roads it is better to accept your own mistake. This will truly help you to keep out of the trouble. If you feel the above article was useful, do share and comment below.